Small businesses are the backbone of our economy and in the last 5 years, the amount owed to smaller businesses in late payment has more than halved but we want to see payment practices improve even further. Research carried out by R3 earlier this year found that late payment of invoices was the most common sign of business distress among companies in the North East, North West, Yorkshire and Humberside, with more than a quarter (27%) of them saying they were owed payment on invoices that were 30 days past their due date. A 2016 R3 survey of the insolvency profession also found that late payment for goods or services had been a primary or major cause of 23% of insolvencies in the previous twelve months. It is fantastic to see in the news, that most politicians want to see companies who repeatedly fail to pay their suppliers within 30 days, hit with fines. They are keen to back the Prompt Payment Code, making it a legal requirement for large businesses. In a recent survey of 100 MPs across all parties, it was found that almost 75% of them backed the measures, which were also endorsed by the business select committee last month. The Prompt Payment Code, that has co-signers including Tesco, BP and Rolls-Royce, says that payment within 30 days should be the norm with a maximum of 60 days. Fortunately, the MPs from this survey support a hard limit of 30 days, with the code being mandatory for every company that employs more than 250 staff and a system of fines to be created by the small business commissioner. 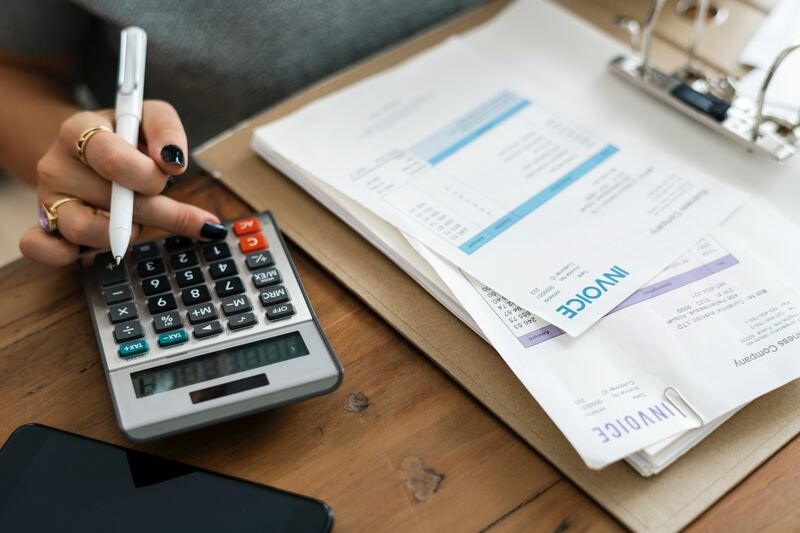 To put this into perspective, when customers don’t pay your invoices it can cause serious cash-flow problems for your firm, which can lead to irreversible financial issues if not tackled. It is important to know, that there are a number of actions you can take if you are faced with this, in order to make sure your business isn’t compromised to the point of insolvency. The first step would always be a Letter Before Action, which can be used to encourage your customer to pay quickly, before court action commences. It details the amount they owe, including any interest applied, along with the deadline for repaying the debt, and the fact that legal action will begin if the money is not paid. There are also different types of enforcement actions that can be taken – e.g. bailiffs, attachment of earnings order, a third party debt order, a charging order or a winding up petition. Get in touch with one of us today to speak to us in more detail about this and how we can help you.